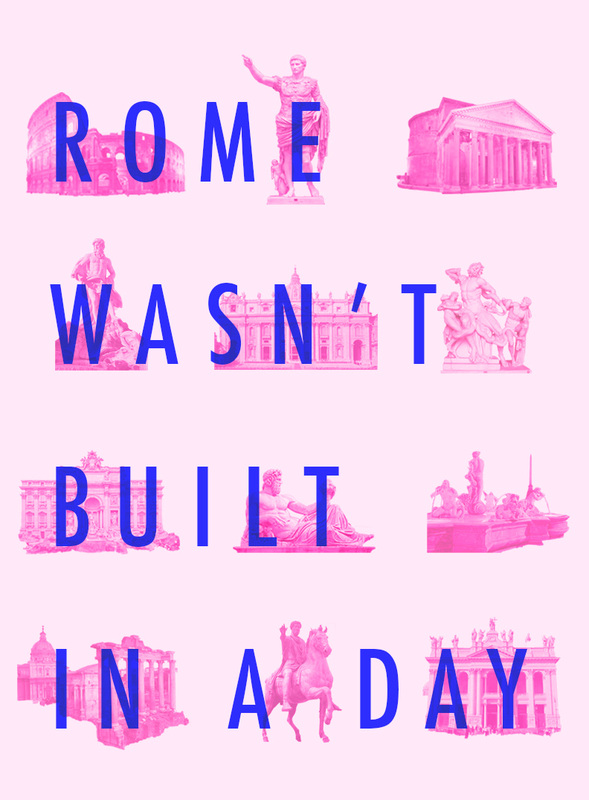 A poster based on the idiom "Rome wasn't built in a day". All good things take hard work and time. 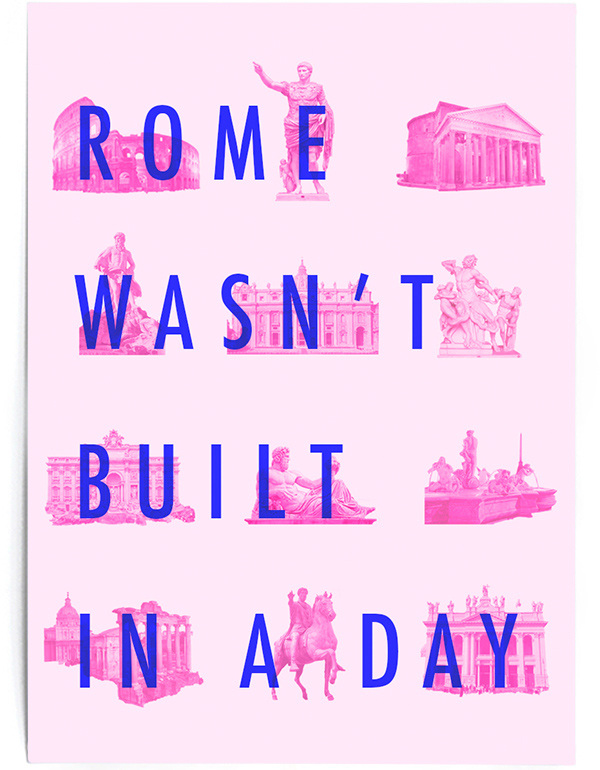 A poster based on the idiom of how success takes hard work and patience.